Mariola completed her PhD at Queen Margaret University and is currently a teaching fellow at the University of Stirling. Her PhD "The practice of political public relations in Scotland and Catalonia" explored the practices and identities of the so-called 'spin doctors' in relation to the different political and media systems. Her main research interests are political communication, media systems, professionalization, political journalism and political public relations. 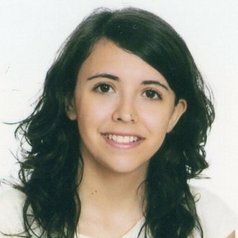 Before coming to Queen Margaret University, Mariola was a research assistant working on political sources at University Jaume I (Spain). She has also worked as a journalist in local newspapers and newsmagazines.